I've changed the name of the site from ocdgamer.dk to syltefar.com . There are now a whole bunch of sites and YouTube channels called OCD gamer or something similar, some of them gamers with actual OCD, and my dumb joke site name seems less funny now. From now on this site will go by my earliest game account name - 'syltefar' - from back in 2008 when I made my Xbox account. I hope that I'll be able to stay the one and only syltefar on the internet. WayBack Machine: ocdgamer.dk (2011) - with review scores! A Tetris game with the metagame structure of Lumines, the new agy aesthetics of Child of Eden, and the musical integration ideas of Rez. The classic arcade puzzle Tetris and cyberpunk techno rail shooter Rez are some of my favorite games of all time. Tetris Effect has been presented as a Tetris game by Tetsuya Mizuguchi, producer of Rez, making it a strange dream come true for me. Lumines + Child of Eden + Rez = Tetris? The notion that this is 'a Tetris game by Tetsuya Mizuguchi' requires a little more refinement. 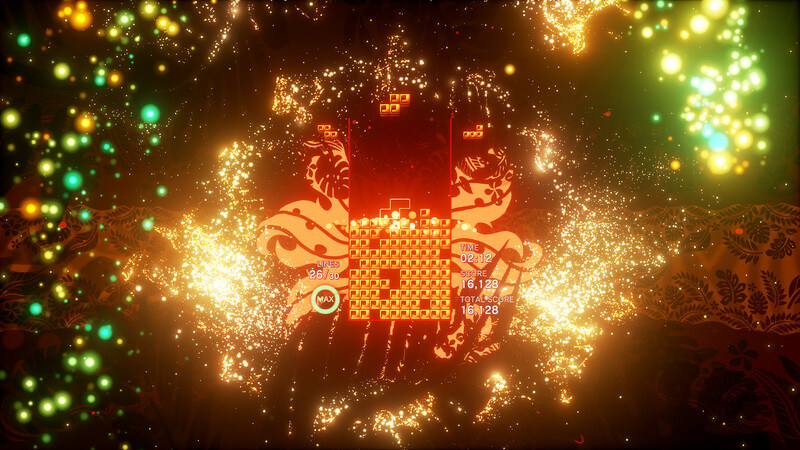 Tetris Effect was developed by Japanese developer Resonair and directed by Takashi Ishihara. Resonair also ported Rez to modern consoles and VR under the name 'Rez Infinite', and Ishihara designed the new 'Area X' for Rez Infinte. Similarly, Lumines, a game that Mizuguchi originally directed, and a game that is very similar to Tetris Effect in almost every way, was remastered for modern consoles by Resonair. 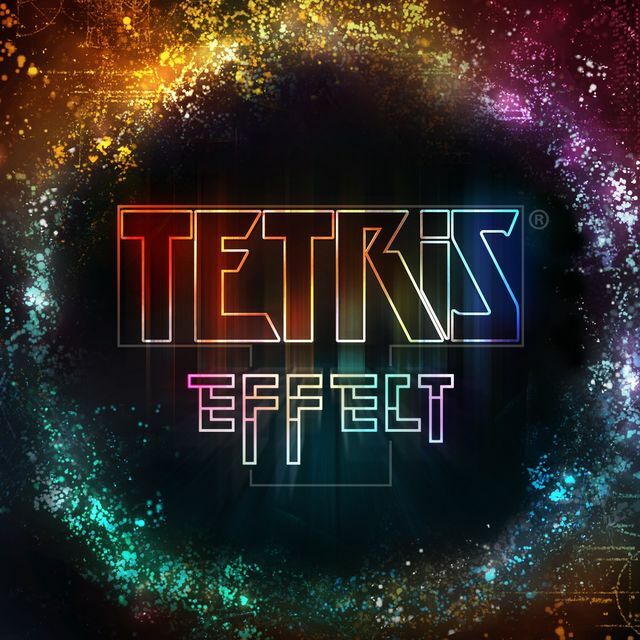 Tetris Effect was co-produced by Mizuguchi and Mark MacDonald, and like the aforementioned remastered games, published by Enhance Inc., a company Mizuguchi founded after leaving Q Entertainment, developer of Lumines. Apart from production and publishing, Mizuguchi has 'Game Concept' credits together with Ishihara. This could be interpreted as Mizuguchi being the one with the game ideas, with Resonair implementing them. Until recently he was listed as the game director on the Tetris Effect Wikipedia page, but this has been fixed. More than anything else, Tetris Effect is a Tetris game. It's not derived from or inspiried by Tetris like Lumines was, this is a modern Tetris game with the metagame structure of Lumines, the new agy visual and musical aesthetics of Child of Eden (a game directed by Mizuguchi), and a great implementation of the musical integration ideas of Rez, which was seminal for its musical integration, but not technically well implemented (possibly due to limitations of the hardware, I'm not sure). 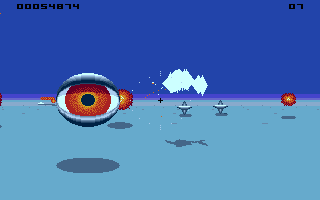 The game has a campaign-like mode, called JOURNEY MODE, and a list of EFFECT MODES, with different rule variations. In JOURNEY MODE, you are playing a Tetris game accompanied by beautiful visuals and uplifting music, and every move you make is accompanied by musical sounds that are quantized to fit the rest of the music. The progression and feeling is very reminiscent of Lumines. At times, I wished for this game to be more Rez and less Child of Eden. I don't mind the new age aesthetics of this game, but I can't help dreaming of a brutal techno cyberpunk version of Tetris Effect. The visuals are mostly very well implemented, save for a few minor frame drops (on the regular old PS4), e.g. going above water in the dolphin level. The frame drops are rare, but are frustrating in a Tetris game, where you need all the frames you can get to make split second decisions. The audio boldly blends musical elements and sound design, with unusually tight integration between your actions as a player and the sound. When you realize just how much of the music and sound is created by you moving and dropping tetrominos, you are filled with childish joy. Both music and visuals react to level progression, which is very satisfying. The only let-down in the musical integration is that almost every level ends with the same style of build-up and break, which comes of as a bit cheesy and unimaginative. The way the Tetris gameplay is integrated with the emotional experience and progression of levels in JOURNEY MODE seems to be through one parameter alone, as musical and visual climaxes are accompanied by sudden changes in game speed. These changes seem to invite using the one addition to Tetris in this mode, the ZONE mechanic, which can act as a life saving mechanic during the game speed changes. I completed JOURNEY MODE without ever using the ZONE mechanic, because I didn't know it was there. That's what you get for skipping the tutorial. So, when I played through JOURNEY MODE, the speed changes were extremely jarring, forcing me to snap out of the typical Tetris mental flow state and go into full on panic mode, dropping tetrominos all over the place, desperately trying to survive. I believe the changes in game speed are based on lines cleared in a level, but it is not visually indicated in any obvious way, and although it is connected to musical changes, it is not at all obvious which musical changes are accompanying changes in game speed, and which are not. So, the first time you play a level, the game speed changes can come as a total surprise, creating these jarring jumps in mental states. I tended to mess up badly when this happened. Adding salt to the wound, the music seems to take on an almost mocking tone in these situations. The soundtrack accompanies the speed changes with crescendos and triumphant vocals, and at times, this almost felt like the game was celebrating its triumph over me! For the final level in JOURNEY MODE, you have to clear 90 lines. Without the ZONE mechanic, I failed many times when the speed changed along with the music swelling to epic levels, and I got so annoyed that I ended up turning the volume down on my TV. I'm sure my frustration to a large degree was due to me not knowing about the ZONE mechanic. After finishing JOURNEY MODE, I started playing the EFFECT MODES, which are now my preferred way of playing the game. The CLASSIC mode has the same levels and music as JOURNEY MODE, but with a slower build, and none of the abrupt game speed changes. It feels much better, and because you play the same level for a longer time than in JOURNEY MODE, you may well end up completely entranced by the aesthetics. As great as the EFFECT MODES are, I can't help but compare this game to Puyo Puyo Tetris, a superb Tetris / Puyo Puyo hybrid game that came out in 2014. Puyo Puyo Tetris has a wealth of innovative modes, many of them fusions of Tetris and Puyo Puyo, others cool new twists on each game separately. Tetris Effect lifts its ALL CLEAR mode directly from Puyo Puyo Tetris and both games borrow ideas from the awesome Super Famicom game Tetris Battle Gaiden, but I don't think Tetris Effect contributes with a new mode that is as interesting as these games. All nitpicking aside, Tetris Effect is a wonderful experience for anyone who likes Tetris, and the musical integration should be experienced by anyone interested in audio technology and design. And be sure to check out the tutorial before starting JOURNEY MODE, or you'll be sorry!